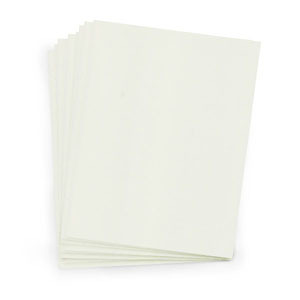 Our collection of heavy cover weight cardstock papers are perfect for your paper-crafting, invitation making, card-making, and scrapbooking projects. 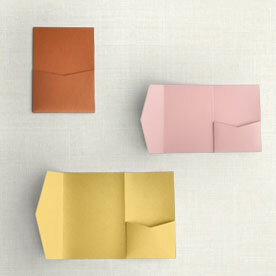 This premium card stock paper is manufactured from the finest mills around the world. Cream linen is off-white with a canvas-like texture. Be an artist with this neutral base, and pair it with your favorite accent color. 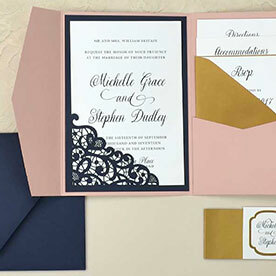 This is a matte finish from Cards & Pockets paper line. When printing at home we highly suggest purchasing a sample first. Not all printers can handle our heavy weight cardstock and unique finishes.